On the day of November 1st the 7th Province Valleys Patrol Car Rally will take place in Aurigo, in Imperia’s inland, starting at 8.30 AM. 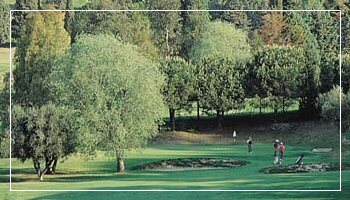 In Sanremo at the Ulivi Golf Club there are several events during the days of November 7th and 8th with the 36 medal holes “Bastone d’oro e Bastone d’argento” (Golden and Silver Stick) competition, founded in 1937. During the days of November 14th and 15th there will be the “Luca Siccardi” memorial, 18 stableford holes, while during the days of November 28th and 29th there will be the “Palla d’oro e Palla d’argento” (Golden and Silver Ball) competition, an important event with many players from several places of Italy. The Sanremo Yacht Club organizes the 26th West Liguria Winter Championship, a classic event in the Riviera for all the sailing passionate. Here are the appointments for November: 14th and 15th; 28th and 29th.